Notes: “Of all our rock band reunion fantasies, the ‘Mats were high on the list. 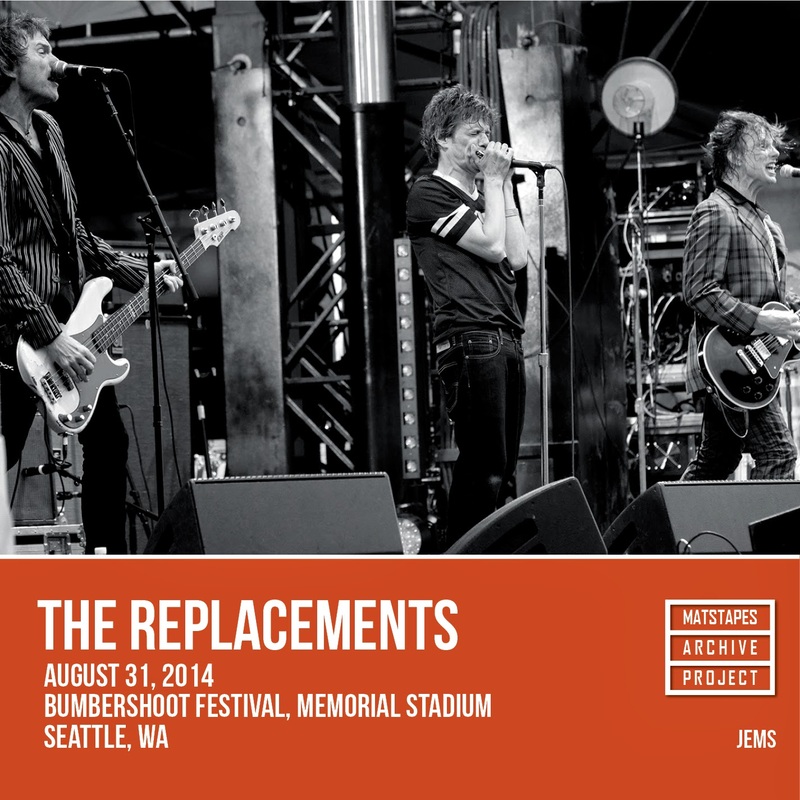 JEMS has a long, rich history with Westerberg & Co., having taped them many times from the ‘80s through Paul’s solo career. So it was with great glee that we entered Memorial Stadium to see our friends Paul and Tommy again. And the show didn’t disappoint. Welcome back! Thanks for catching us up on these summer tour shows. They got almost all great reviews from the fans & press. Now let's see if they do any recording or more touring!